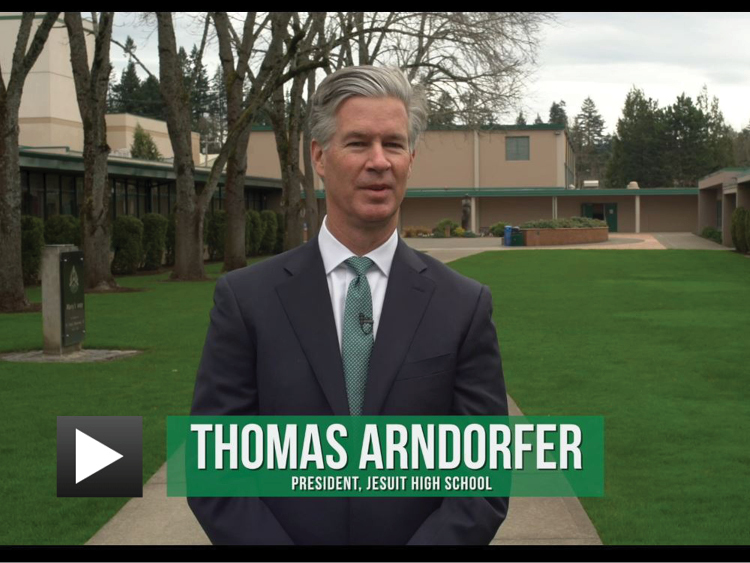 Jesuit High School's Board of Trustees approved the next important step in Jesuit's long-term strategic planning, which is the development of a Facilities Master Plan (FMP), a document that will provide a blueprint of the infrastructure of our school community in incremental stages for the next 25 years. This is a critical step to ensure that our Jesuit mission continues to advance in the decades ahead in a deliberate, intentional, and strategic fashion. During this phase, Jesuit is partnering with BORA, an architectural firm that will assist us in articulating what our campus requirements and possibilities are in terms of buildings, safety, the environment, and co-curricular activities into the foreseeable future.